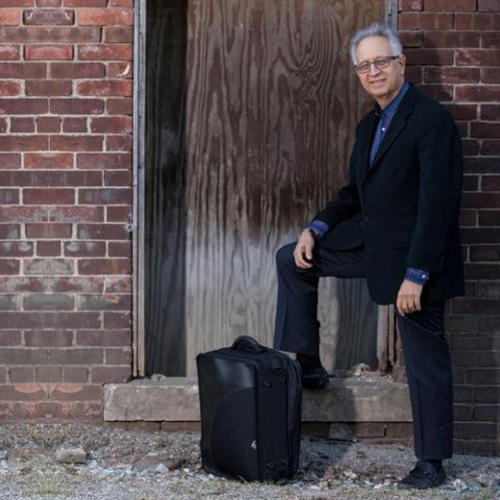 Spencertown Academy Arts Center presents Paul Green and Klezmer East. The concert will spotlight traditional and contemporary klezmer favorites, including Freilachs, horas, and hits from the Yiddish Theater. Directed by clarinetist Green, Klezmer East features Pete Sweeney (drums), Bruce Krasin (saxophone), and Alan Gold (piano/keyboards). General admission tickets ($20/$10 students) may be purchased online in advance or at the door. “Klezmer music pulsates with an irrepressible energy that makes for a delightful way to celebrate spring,” said Spencertown Academy volunteer Craig Bender. The music inspires audiences to sing (and sometimes even dance) along. For those unfamiliar with the genre, Green and his band members offer informal, but enlightening details about the forms, rhythms, and origins of the tunes they play. They also share humorous stories about the music and the old klezmer players—anecdotes that have been passed down through the ages.